Bindia Thapar was an architect by profession and illustrator by choice. 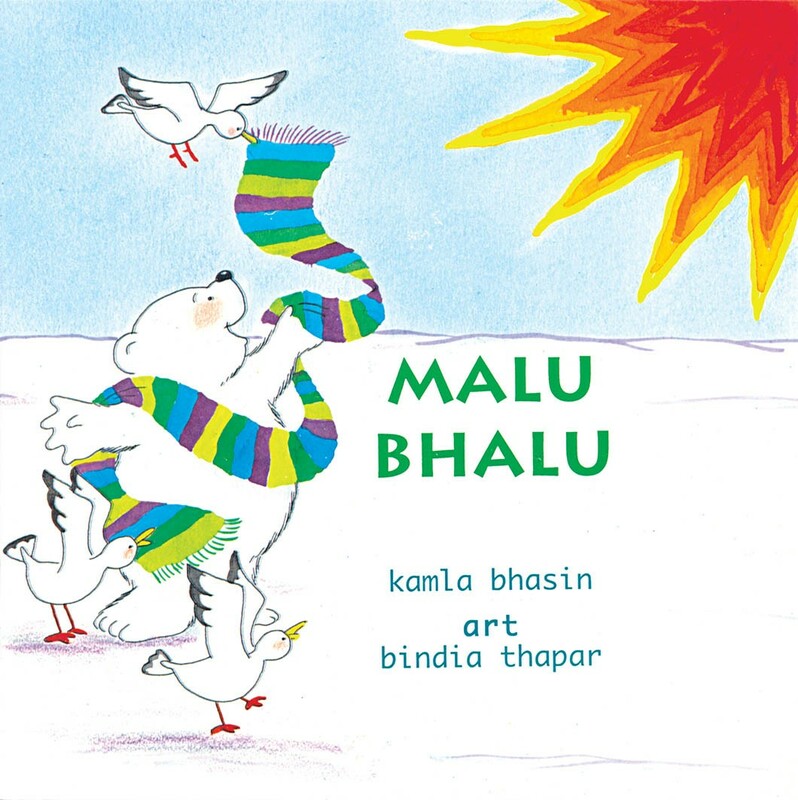 She collaborated closely with writer Kamla Bhasin on several projects, and the pictures for Tulika's Malu Bhalu were floating around in her head long before it was thought of as a book. A special friend, she was with Tulika from the start of our publishing journey - Ka se Kapade Kaise? the Hindi alphabet book brilliantly conceived and created by her, was one of the first books we published, and reprinted several times on popular demand. 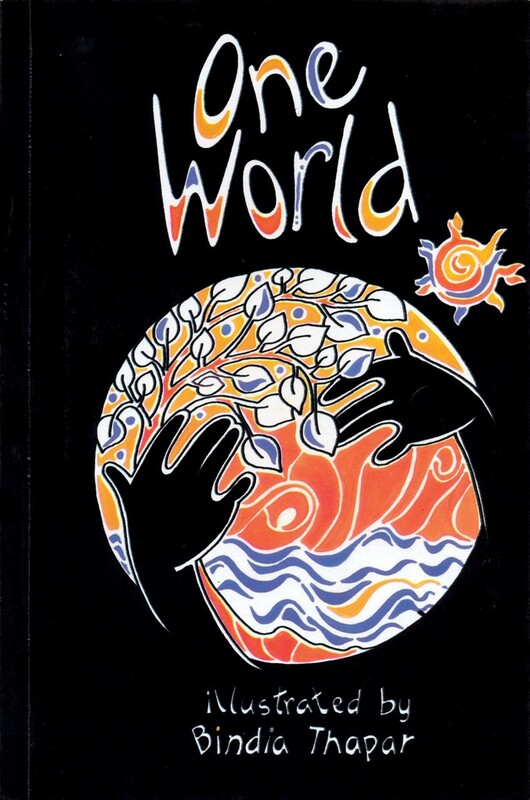 Affirmative writings on peace, in a variety of styles, to help children understand and cope with the world around them. Contributors include Paul Zacharia, Ambai, Asokamitran and Safdar Hashmi.